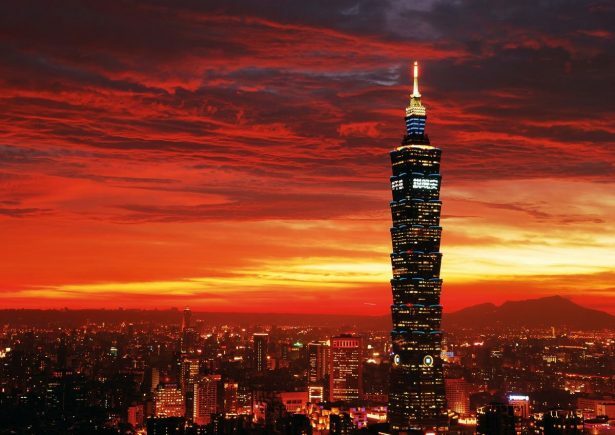 Taiwan is known for the pulsating metropolis of Taipei – after all, it is here where the largest pride in Asia takes place. But the country is also a paradise for gourmets, friends of traditional culture and lovers of majestic mountains. Last year, Taiwan’s Supreme Court called on legislators to open marriage to gays and lesbians. For the gay and lesbian community, this is a dream come true that has been cherished for a long time, making the small country a pioneer in equal rights throughout Asia. But that didn’t come as a complete surprise: Taipei has been the venue for the continent’s largest Pride parade for years. This year, the demonstration will take place on 27 October in the streets. There will also be celebrations, including the circuit parties known as Formosa Pride. Taipei’s queer scene is also worth a visit outside the Pride season. 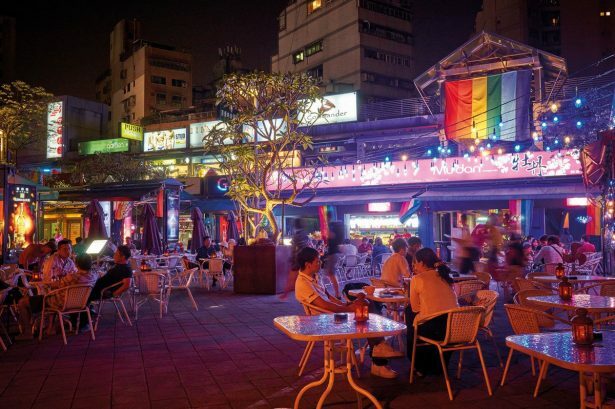 It has its focus with several bars and clubs around the Red House, a historic building in the Ximending district. Tainan, in the southwest of Taiwan, was once the political capital of the whole country – and is still the capital of culinary arts. A stroll through the city’s kitchens begins at Fort Provintia, in the heart of the historic city centre. Don’t miss Tainan’s famous Danzai noodles, a local specialty for which each restaurant has its own secret recipe. So strengthened, a visit to Old Shennong Street is the most fun, a restored historic street with fascinating temples and interesting galleries. In the evening you can stroll through one of over 30 night markets. The largest is the Tainan Flowers Night Market, where over 400 traders offer their mostly culinary specialities – so you should have a good appetite! 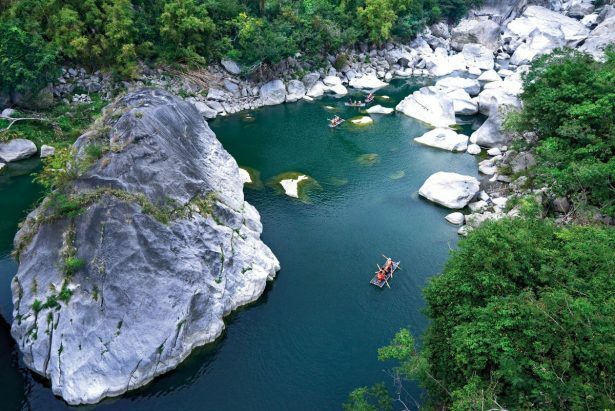 Taiwan can do more than a city: the counterpoint to the metropolises of the West is the mountain range in the east of the country, which can reach a height of almost 4,000 metres. Sikahirsche and the Taiwanese black bear live here among other things with its characteristic collar from white fur at the neck. Many Taiwanese people regard the bear as a kind of mascot of their country. On numerous hiking trails you can explore the Taroko National Park near the city of Hualien, which is easily accessible by bus and train. Mountain streams rush through steep gorges, which are coloured almost black by the dark granite. Waterfalls thunder into the depths, from time to time pagodas can be seen on mountain tops. A few kilometres further on, the mountains sink spectacularly into the Pacific Ocean. At the end of the Chinese year, the Taiwanese send their best wishes to heaven. 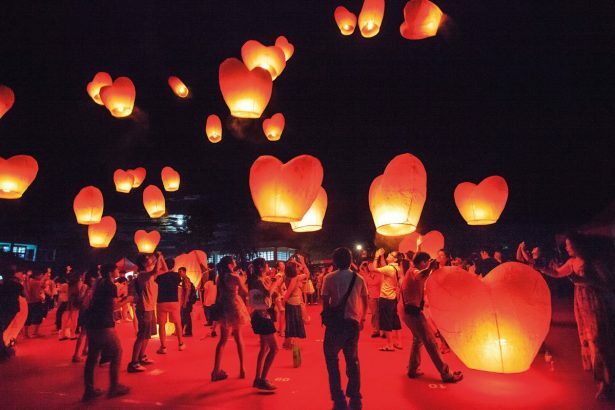 Everywhere in the country there are lantern festivals in January and February. The largest festival is the Taiwan Lantern Festival, which is held every year in a different region. Because next year the year of the pig begins according to the Chinese calendar, a huge lantern in the shape of this animal will be the center of the event. The celebration will take place in Dapeng Bay, south of Taiwan’s second largest city, Kaohsiung. 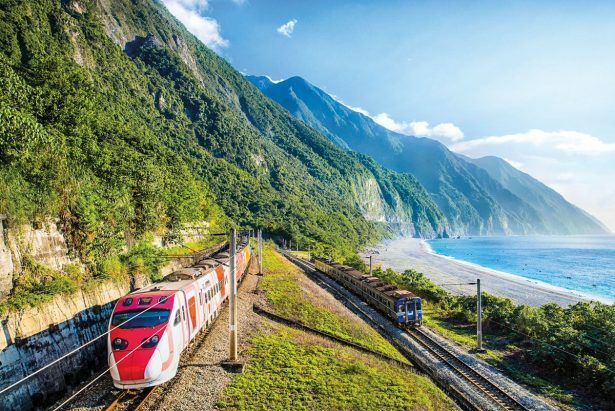 It can be easily reached from Taipei by the Taiwan High Speed Rail in about 90 minutes. Smaller towns are connected by Taiwan Railways trains.